“That should probably be the chimps in the Dja Wildlife reserve,” Ngono says. 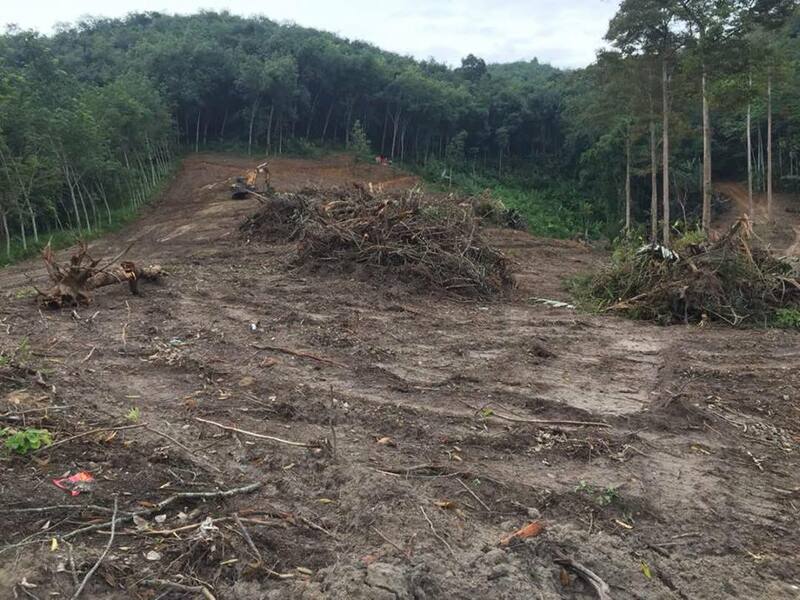 “The rubber plantation project that has displaced forest people and now threatens wildlife is a sheer disaster,” Njamnshi said. 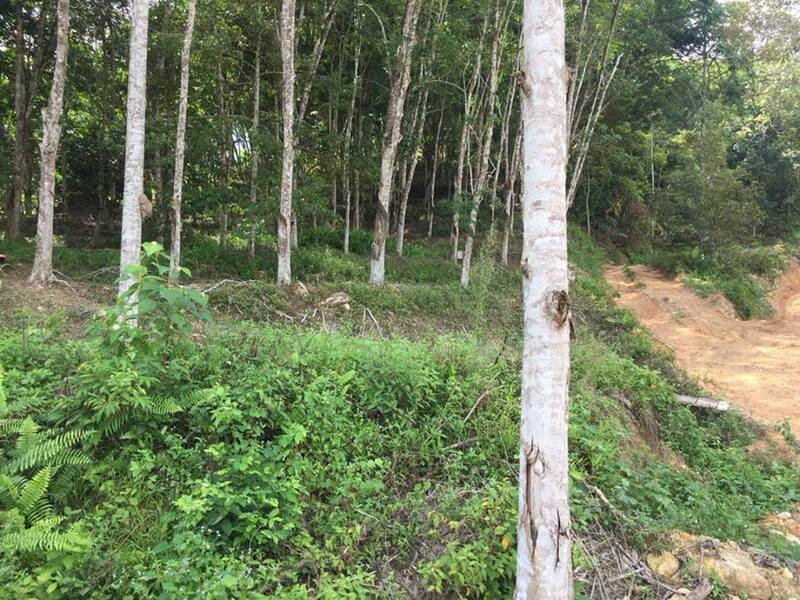 “The rubber plantation project that has displaced forest people and now threatens wildlife is a sheer disaster,” says Augustine Njamnshi, head of a local NGO. “A convention to that effect has already been signed with the Cameroon government,” he said. 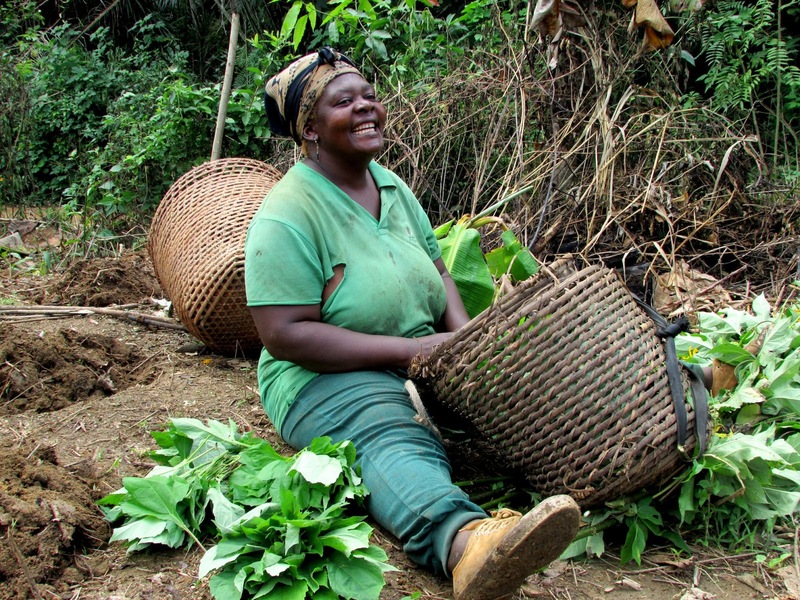 “I lost my land to Sudcam and my source of income is long gone. I am no longer able to send my children to school and feed my family,” says Rayan Ebidi, a farmer, and resident in Miatta village. “The government has opened its arms to Chinese investors who are destroying natural habitat and making life even more difficult for poor forest communities,” says Samuel Nguiffo, CEO of Centre for Environment and Development, an NGO in Cameroon that defends the rights of forest communities. “It is not my place to comment on such matters,” said Bruno Mfou’ou Mfou’ou, Director of Forestry in the Ministry of Forestry and Wildlife. 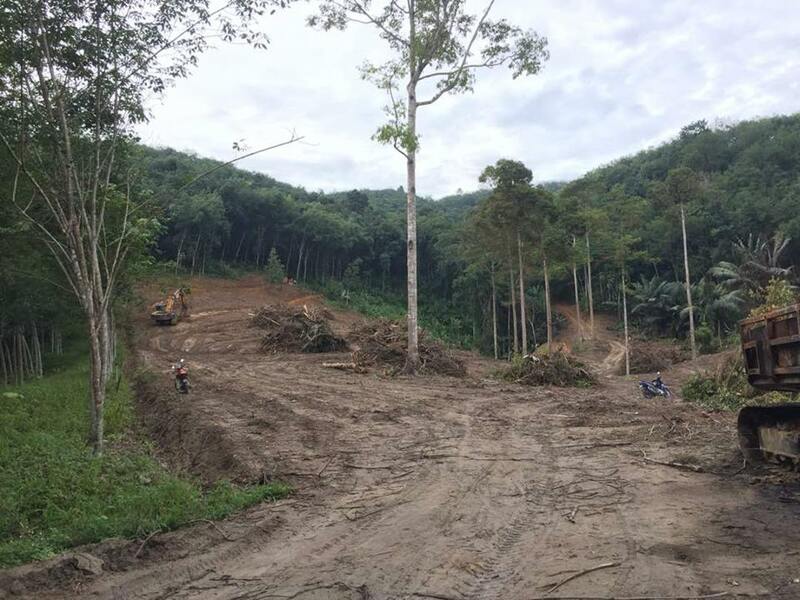 Environment experts say recent mapping of the area “has shown widespread dispossession of community lands and resources, including those of indigenous Baka people”, a specially protected community. “I was given only three small plots measuring two and half hectares as compensation. My children are now scattered everywhere looking for land to rent and cultivate,” she told InfoCongo. “Tropical forests were lost at a rate equivalent to 40 football (soccer) fields per minute” in 2017,” Global Forest Watch reports. “The way forward is more stringent governance measures by the government,” said Samuel Nguiffo.